The ideal location for National Service ride events is at high schools, vocational or other colleges, and universities with large numbers of youth near or at the beginning of their careers. Town halls, civic centers, and other locations for related events reaching wider audiences also work. And the project presentation can always help lead discussion at individual organizational meetings – motorcycle club, civic and community service, and chamber of commerce meetings, etc. National Service Ride event organizers can leverage a host of organizations to provide speakers as well as sources of service learning opportunities for youth and other community members. Many motorcycle clubs are a great source of uniformed veterans – military, police, firefighters, first responders, and others – exemplars of service and can initiate the conversation. 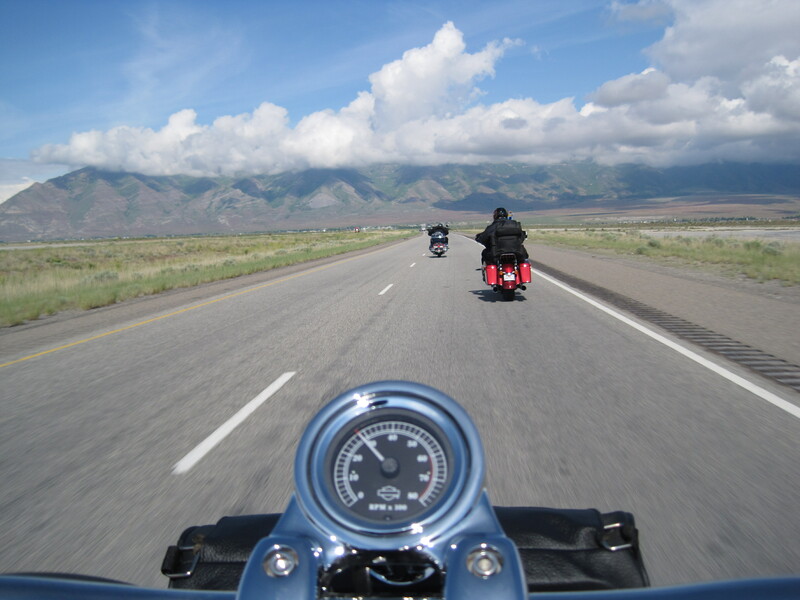 National Service Ride events allow these unlikely partners to more closely work with each other on events and initiatives in their areas independently – from the bottom up rather than the top down. In addition, the Ride project lends its event format and messages of unity and empowerment to facilitate a much-needed conversation across generational and societal lines. At some Ride-related events, backers and friends also have an opportunity for fund-raising their programs and local charities through book signings. And they share their own platforms to help spread the message and expand audiences. 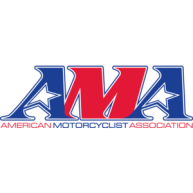 Many members of the American Motorcyclist Association are also veterans and likewise leaders in their communities. AMA can also help find event promoters. 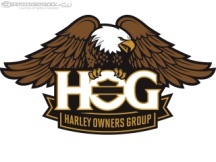 Look for a club near you to find an equally rich array of riders of diverse bikes, including Harleys. Many veterans’ service organizations such as the American Legion and Veterans of Foreign Wars have their own riding clubs. Contact your local Legion Riders chapter or VFW post to find out more. 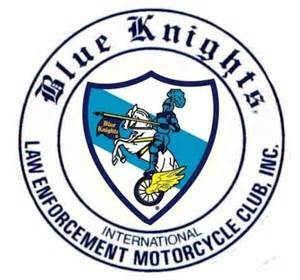 The Blue Knights International Law Enforcement Motorcycle Club, Inc. is the world’s premier organization for bike-riding law enforcement officers. They are also a great source for networking within and beyond your community, with conferences and chapters all over the globe. Service Year pulls together a powerful coalition of scores of community, public, and national service organizations. Chaired by retired Army General Stan McChrystal, it leads effort in the United States to improve citizenship by giving every young person the opportunity to serve in one of an array of areas, including health, poverty, conservation, or education. 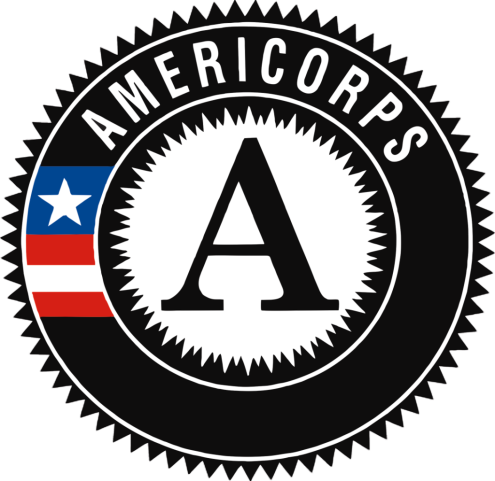 AmeriCorps engages more than 75,000 Americans in intensive service each year at nonprofits, schools, public agencies, and community and faith-based groups across the country. It is a great source of national and community service learning opportunities for youth throughout the country. 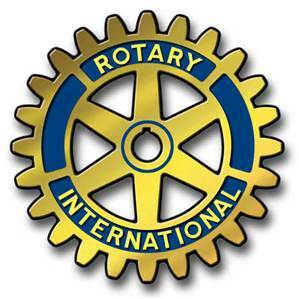 Rotary International is among the largest, most established, and well-known service learning organizations anywhere. Since forming in 1905, it takes on some of the world's toughest challenges and helps a wide range of international and service organizations—from the UN to Easter Seals. Its 1.2 million neighbors, friends, and community leaders come together to create positive, lasting change in communities around the world. 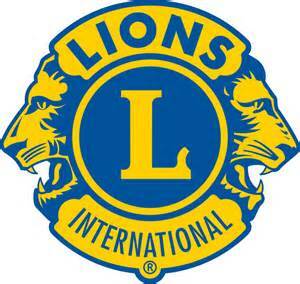 Lions Clubs International is an international secular, non-political service organization founded by Melvin Jones in 1917. It has over 46,000 local clubs and more than 1.4 million members in over 200 countries around the world working to meet the needs of communities on a local and global scale. The National Peace Corps Association shares the Peace Corps experience and connects members and affiliate groups making a difference in communities in the U.S. and around the world. The Freedoms Foundation of Valley Forge is dedicated to helping American youth learn more about citizenship and civics, as well as helping public educators teach them. TRENDS Global conducts research and engagement in diverse societies to help the most underserved and marginalized groups and individuals at the intersection of security and development, and looks to empower those most in need locally, nationally and internationally. 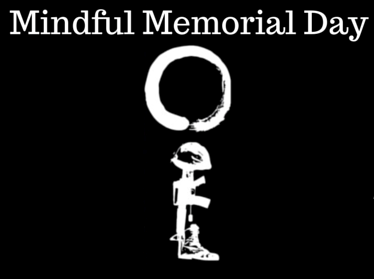 Armor Down's "Mindful Memorial Day" provides a databased list of fallen servicemembers from specific communities since 9/11, to be read at each event opening as a “mindful moment of gratitude” to remind people that the best way to honor veterans is to give them a country worth their sacrifice, starting in their communities. A program of the United Nations Foundation, the United Nations Association is dedicated to inform, inspire, and mobilize the American people to support the ideals and vital work of the United Nations. GoodWorld is a highly acclaimed crowdfunding initiative for non-profits that has gained the attention of the former President of the United States and Forbes magazine – #donate allows you to give instantly to the causes you care about without leaving social media.